MAHLE AF6024-020 - HYDRAULIC OIL FILTER - JIAOZUO HUAQING FILTRATION EQUIPMENT CO.,LTD. Application field: hydraulic system, lubrication system,water filtration,miscella filtration. Material: 304 stainless steel wire,316L stainless steel wire and so on. 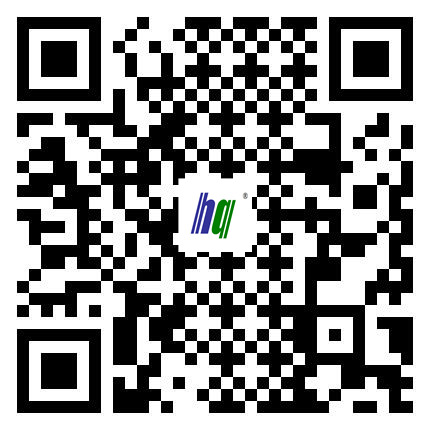 Application: Widely used in oil, chemical, metallurgy, aviation, electronics, electric power, pharmaceutical, environmental protection, atomic energy, nuclear industry, natural gas, refractory material, fire fighting equipment, hydraulic system of power plant, steel enterprise, papermaking enterprise hydraulic system. And other fields. In the hydraulic system and lubrication station system of steel mills and power plants, MAHLE filter is mainly used to filter out the solid particles and colloidal substances in the working medium, and effectively control the pollution of the working medium. 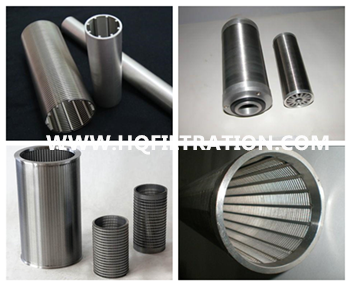 AF6016-008 MAHLE filter element is Wound filter, Filter elements are installed in vertical filter.mainly used in grain and oil production company equipment, are self-cleaning filter, according to different precision selection of different stainless steel wire winding, the skeleton is cast aluminum material, so the type of filter production process is more complicated, when ordering MOQ For 10, the production period of 10-15 working days.